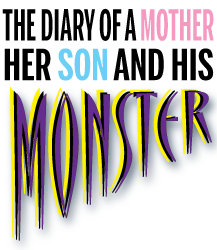 Buy "The Diary of a Mother, Her Son and His Monster"
Caroline Burch experienced every parent's worst nightmare when her son Elliot was diagnosed with cancer when he was just six months old. 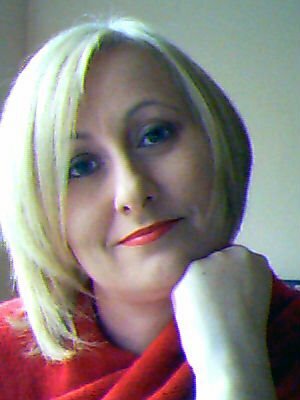 To document her experiences she kept a diary detailing the ups and downs of her son's treatment and the emotional anguish of their situation from diagnosis to remission. Ten years later, and with Elliot happily recovered from the condition that threatened his life, Caroline looks back at the traumatic months when there appeared to be no end in sight to the misery. 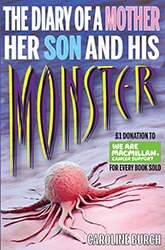 Caroline's story is proof that there is life after cancer and this book is a tribute to the tireless work of the individuals who help parents and their children emerge from their nightmare. 'The Diary...' and now plans to take her writing further. This is Caroline's first published work.